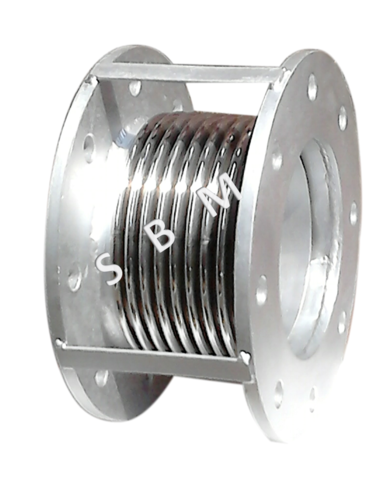 We design, manufacture and supply all types of Expansion Joints used in core and heavy industries. These Expansion Bellows are used for different types of applications. These Joints are designed and manufacture as per customers requirements and specification. Our Industrial Bellows may be fitted with Inner sleeve both Fixed and Removable which increase the service life of Bellows by preventing corrosion and abrasion. These are uses in various field like Cement, Fertilizer, Petrochemical, Refineries, Shipping, Defence, Railways Locomotive, Sugar, Chemicals, Automobile, Heavy Machinery, Carbon Black Plants, Textile etc.